The Kokoda College is a post-high school and tertiary training and learning facility based in remote Kou Kou Village, Oro Province. 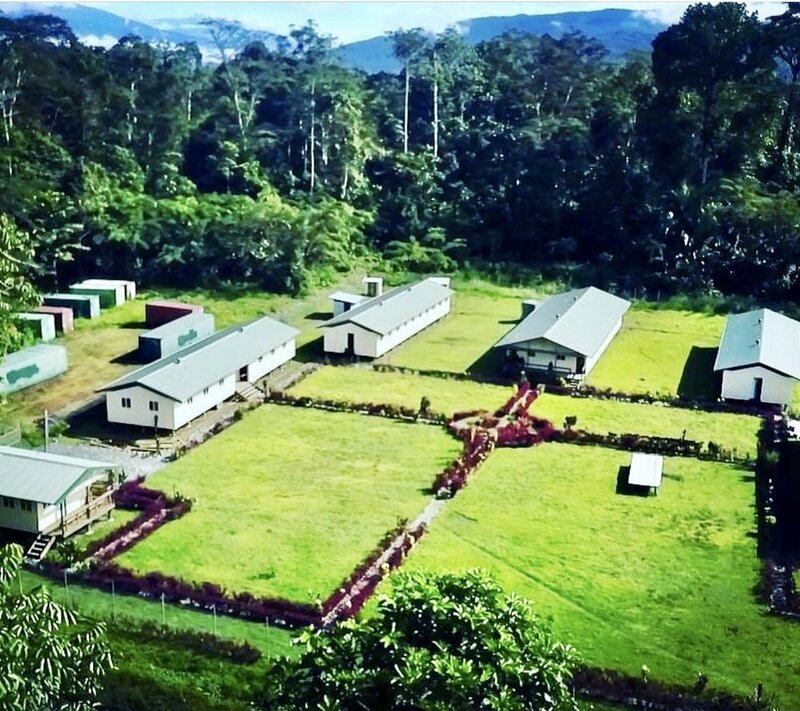 KTF delivers a suite of projects at the Kokoda College campus include Flexible and Open Distance Education matriculation program, Teach for Tomorrow, Teach for Tomorrow II, Eye See PNG, and Village Connect. Via the FODE program, a cohort of 105 students from three regions Central & Oro Provinces (Kokoda Track, Northern Beaches and Tufi) are undertaking their matriculation studies and are committed to becoming teachers and health workers after they graduate. Whilst teacher and health worker training and professional capacity development are the core objectives of the College, KTF is still in the growth period of establishing these pre-service training programs and associated accreditation for delivery at the Kokoda College; and matriculation pathways are important to prepare a cohort of eligible people for these careers. The Kokoda College project is a collection of several sub-set projects that are co-hosted and delivered at the College facility. Some of these projects have been taken to scale and rolled out across additional geographical locations; some KTF only focus their delivery via the Kokoda College campus in Oro Province. The premise behind the College project is that the co-location of targeted health and education training services including preparatory training, pre-service training and in-service training will produce a high-quality cohort of teachers and health workers that directly improve remote and rural health and education services across PNG. Click here to read a recent formative evaluation of our Kokoda College project.